We are proud to introduce CENTURY STEEL as one of the most prominent stainless steel stockholder providing stainless steel to various industries in the region. 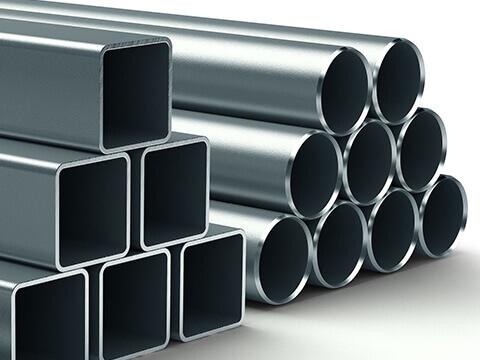 We strive to supply of stainless steel sheet, coil, tubes, pipes, fittings and other stainless steel products available in different grades and size specially stocked to meet the local industrial demands. 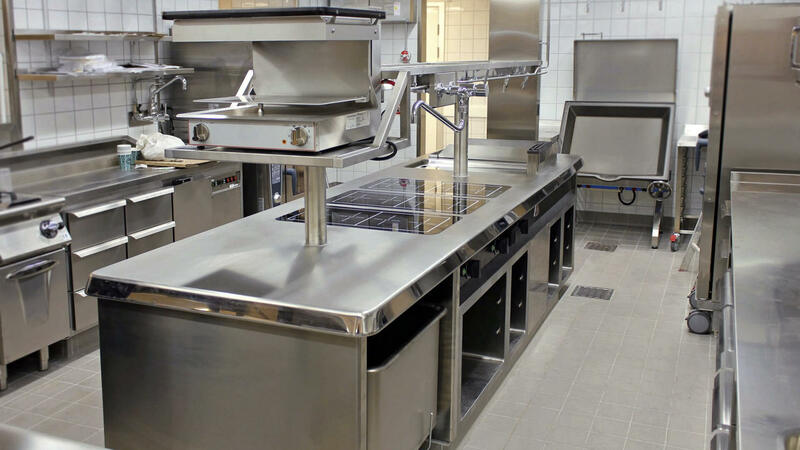 Our investment in stocks enables us to provide a wide range of products for immediate delivery. 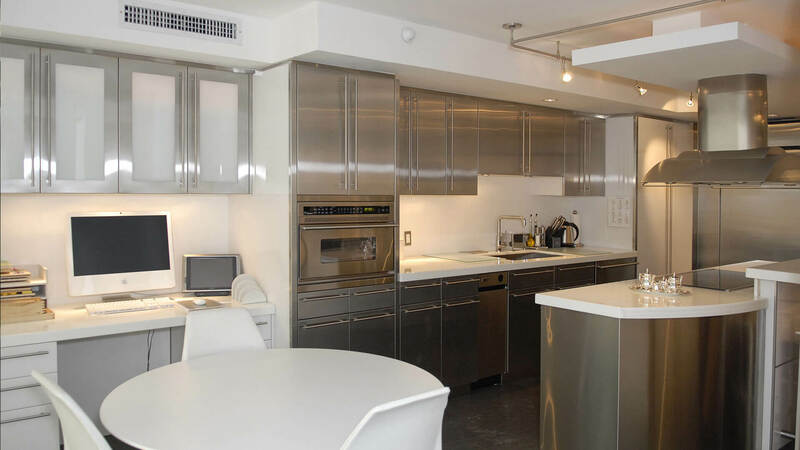 From the start, our desire for development has led us to seek out new market. Our advantage lies not only in our extensive inventory, but in our knowledgeable sales team. Century Steel employees have extensive product knowledge and are able to assist with your most difficult request. 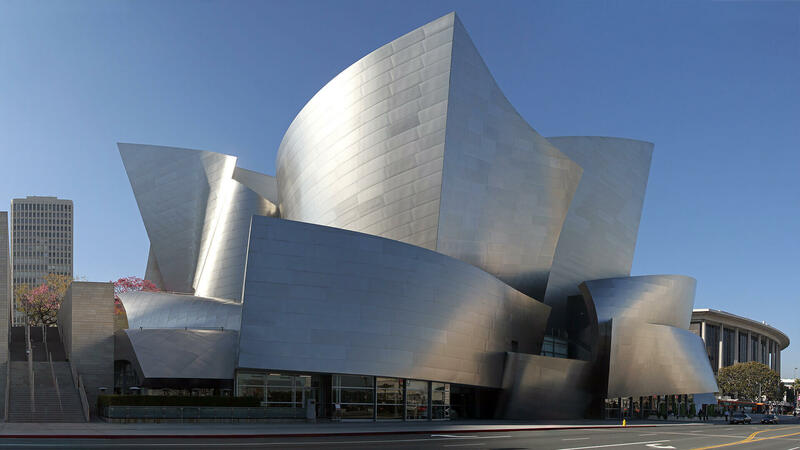 Remarkable success and sustainable growth of CENTURY STEEL have been achieved largely by strong loyalty users who accept nothing less but the best products and services. 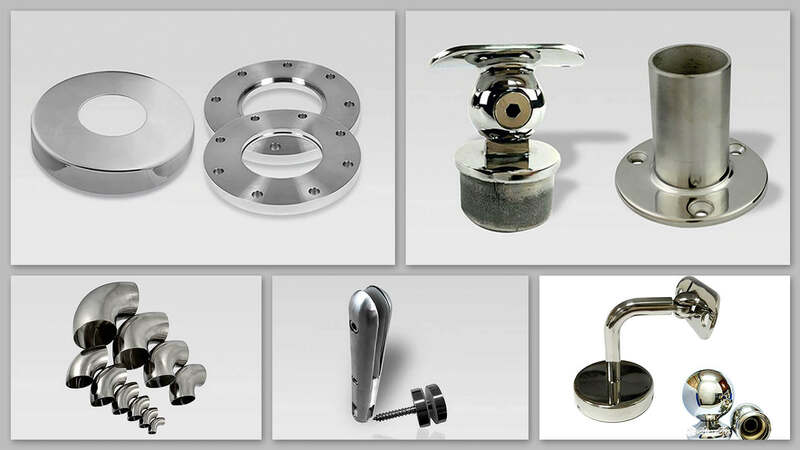 Our commitment to remain at the leading tip of the stainless steel industry is the key to assure your market position. Innovating from a Strong World!!! 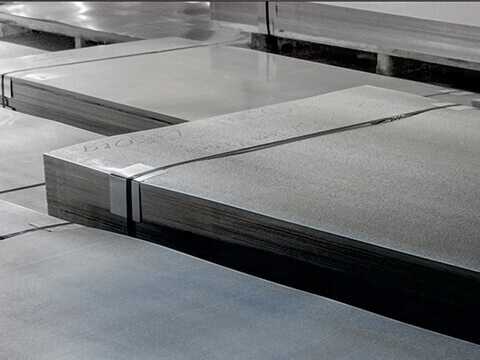 Stainless Steel Sheet is one of the most commonly used forms of stainless steel and used to supply parts and products for a wide range of applications. 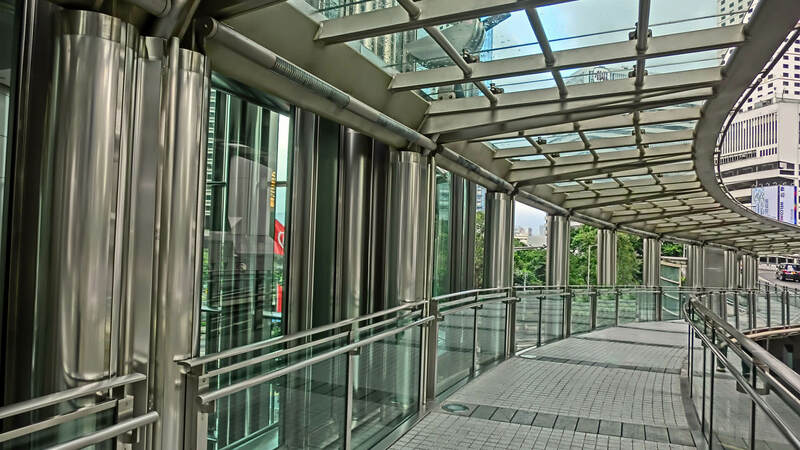 The Stainless Steel Pipes & Tubes are wide in demand for construction and structural work. 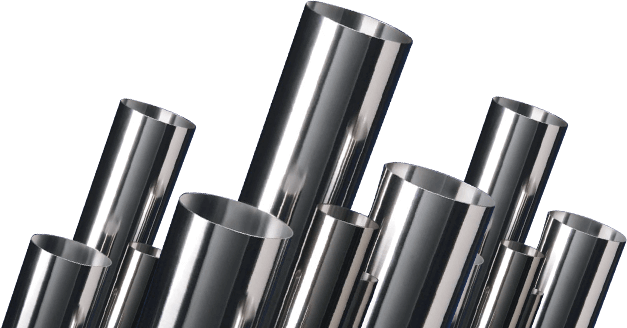 SS Square Tubes come in both mill and polished finishes with shiny and aesthetically pleasing look. 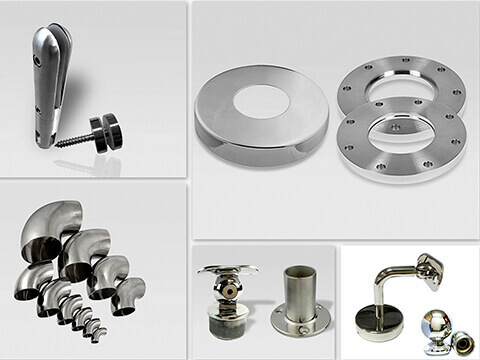 Century Steel is one of the reputed company engaged in offering Stainless Steel Fittings in the market. 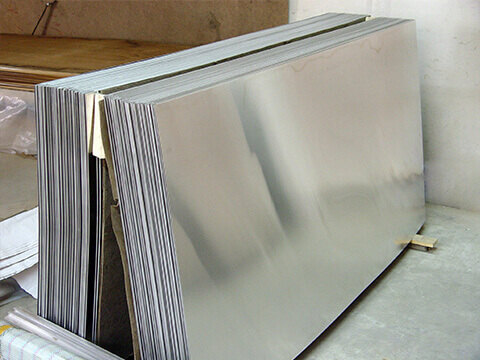 Century Steel is one of the reputed company engaged in offering Aluminium Sheets in the market. 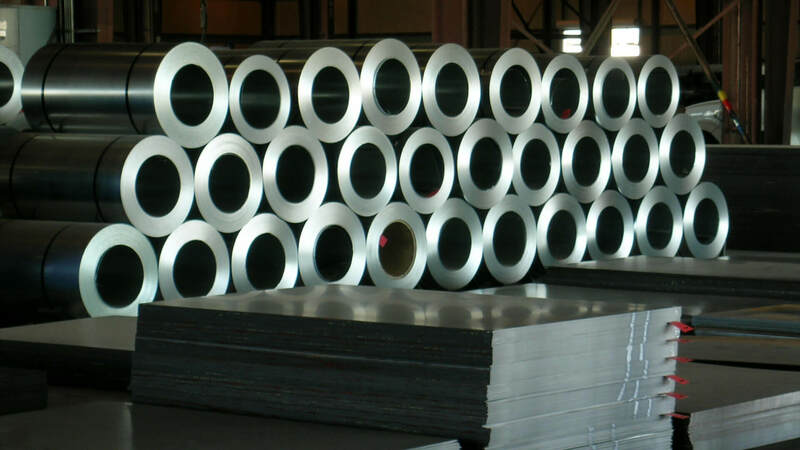 Products SS Sheets/Plates SS Designed Sheets SS Round Pipes SS Square Pipes SS Fittings Aluminium Sheets NOTE: For Multiple Selection, Press ctrl and select.